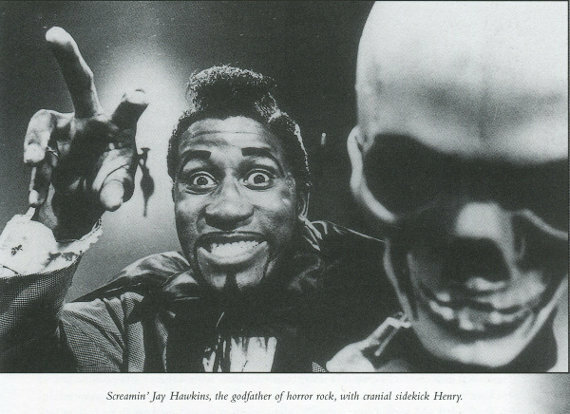 Screamin’ Jay Hawkins has been reincarnated! This is a must-watch. Share this if you like it. This needs to go viral. Check out Jimmy Slonina’s other videos too.